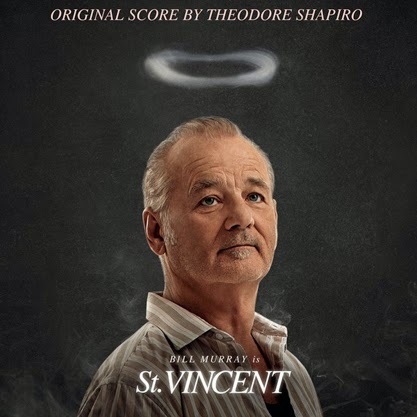 Sony Classical is delighted to announce the release of songs from the original motion-picture soundtrack and the original score by Theodore Shapiro from the upcoming movie St. Vincent available digitally on October 21 and on CD on October 27. 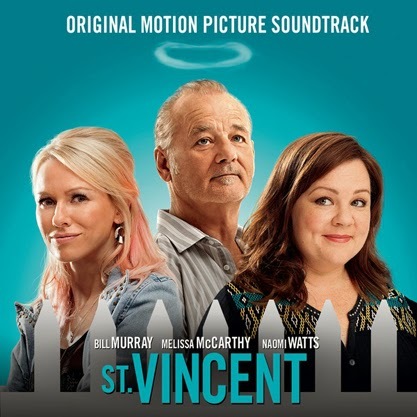 A comedy drama, St. Vincent opens nationwide on October 24 and stars Academy Award® nominees Bill Murray, Melissa McCarthy and Naomi Watts. The song soundtrack album includes classics from the 1960s and 1970s, such as Bob Dylan’s “Shelter From The Storm” from the 1975 album Blood on the Tracks. Jeff Tweedy provides two songs: the funky “Everybody Hides” and the laid-back “Why, Why, Why.” In between comes a contrasting classic, the straight-hitting vocals of Jefferson Airplane’s “Somebody To Love.” This was the band’s first and biggest hit, a single from the album Surrealistic Pillow in 1967. 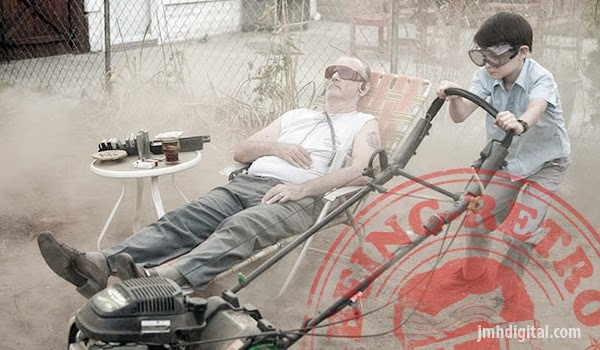 Fitting the quirky, bad behavior of Bill Murray’s character, the soundtrack continues with “Stripper Pole” by Nyzzy Nyce, a high-pitched number with a fast beat, and two songs with country-music influence: “One Toke Over The Line” by Brewer & Shipley and the laid-back “Hard to Find” by JD & The Straight Shot. Among the big names on the compilation is The National, performing “Start a War” with a beautifully twangy guitar accompaniment to Matt Berninger’s deep voice. A cheerful Russian electro-pop number is followed by Bob Dylan’s “Shelter from the Storm.” It all adds up to fantastic musical fun in the spirit of the film. Sony Classical will also release an album with the original score soundtrack by Theodore Shapiro. He made his name composing soundtracks for some of the biggest comedy movie hits of recent years: The Devil Wears Prada, Tropic Thunder, Marley & Me, Along Came Polly, You, Me and Dupree, Did You Hear About the Morgans? – and most recently The Secret Life of Walter Mitty on which he cooperated with indie folk singer-songwriter José Gonzáles. It's the best of both worlds, so I enjoyed both... you will too!